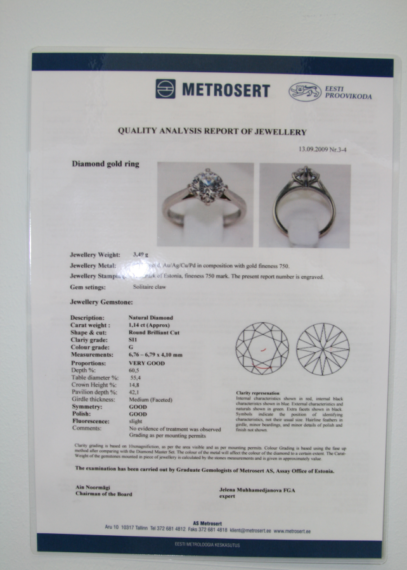 There are carried out expertise tied with precious metals and gems in Assay Office. 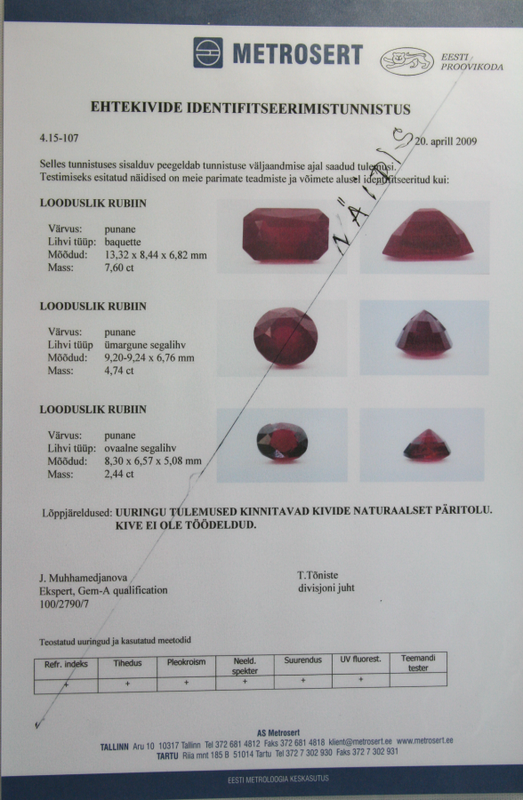 Our gemmology laboratory’s expert is the fellowship of GEM-A. 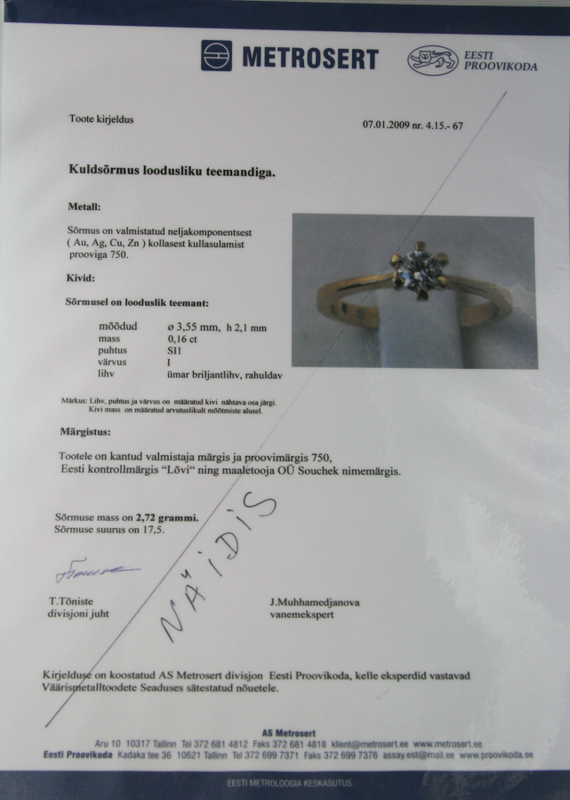 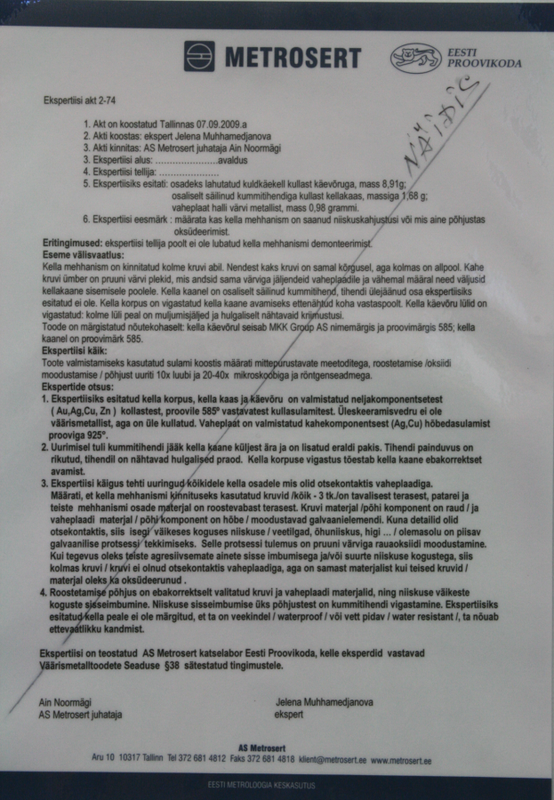 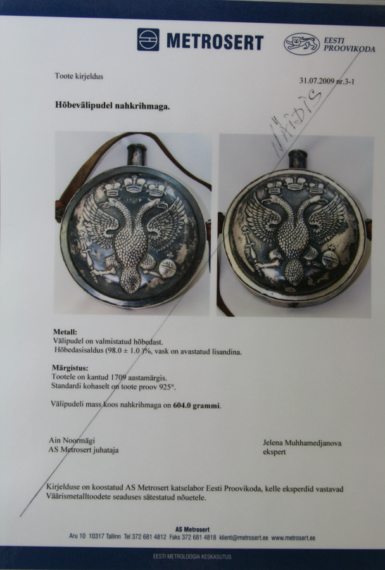 To search for labels or jewellery quality reports given by Assay Office of Estonia, please use the Search (‘OTSI’) functionality. Expert determinates the jewellery material, describes the jewellery stamping and determines in jewellery sett gems, their origin and approximate mass. 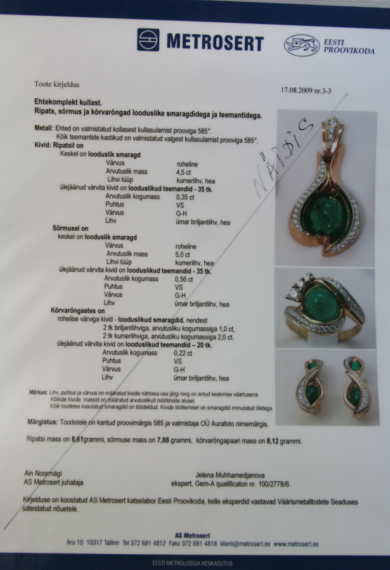 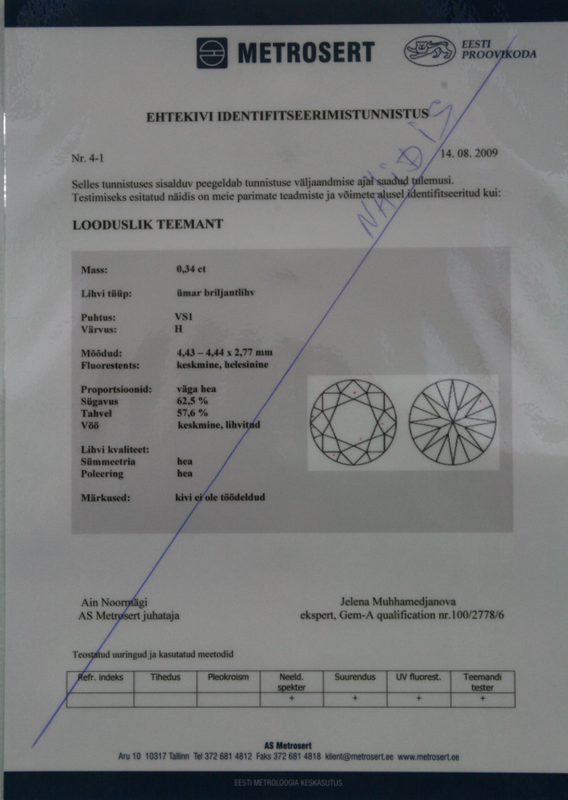 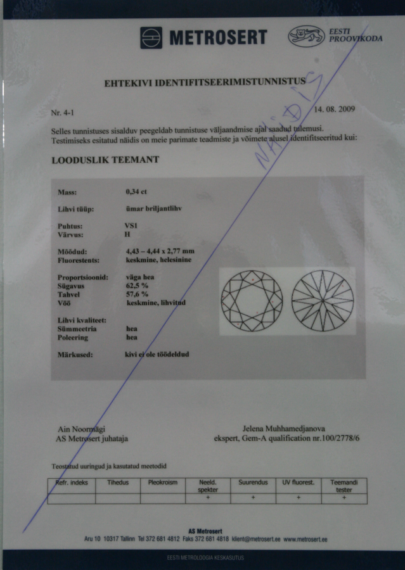 The results of are registrated in QUALITY ANALYSIS REPORT of JEWELLERY(in English). 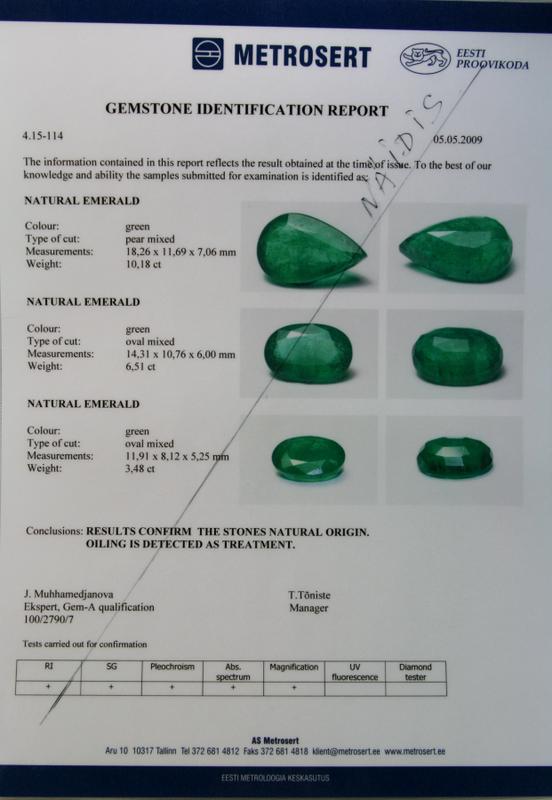 Expert determines the gem material, mass, origin (is gem natural or man-made, presence of treatments). Expert calibrates the diamonds according to 4“C“ system: carat weight (ct), clarity, colour, cut (type, quality, proportions). 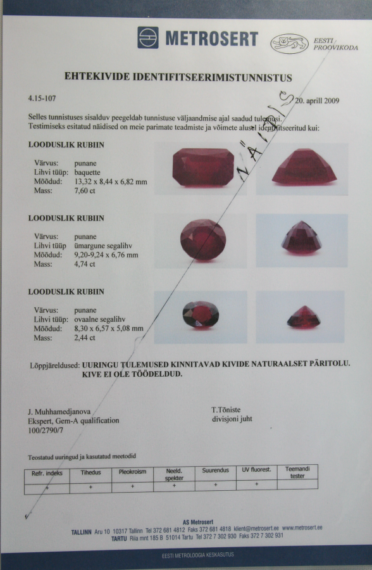 The results are registrated in GEMSTONE IDENTIFICATION REPORT (in English).